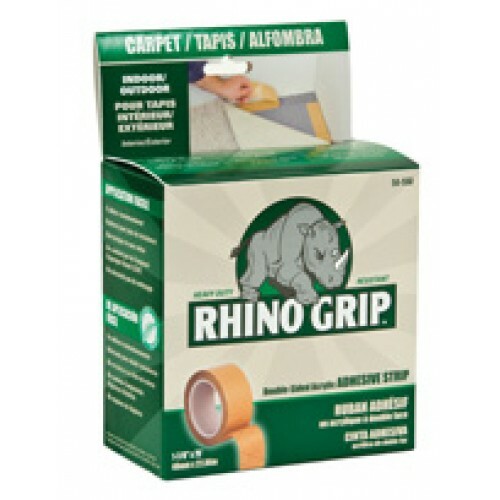 Tape seems and edges of Diamond Deck , 75' x 1 7/8"
Rhino Grip double-sided acrylic adhesive strip is a heavy duty, indoor/outdoor professional tape. Designed to bond instantly and reinforced for added strength. Easy to apply, is non-toxic and odor free.